Polyurethane climbing holds designed in the UK to EN 12572 part 3 2017 standards. 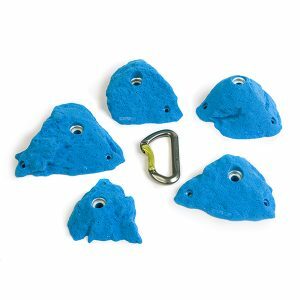 Interactive 3D rendered climbing holds. 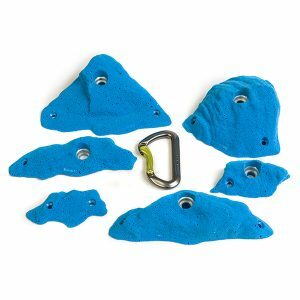 All our Imitation Holds are available in our Shop. Connect with our 3D models and learn about their unique shape. Understand the Imitation Holds Journey from idea to realisation. 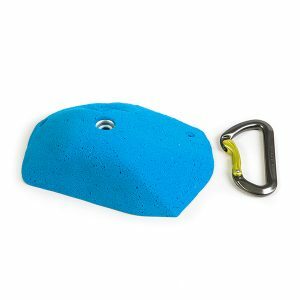 A combination of climber, engineer and innovator.